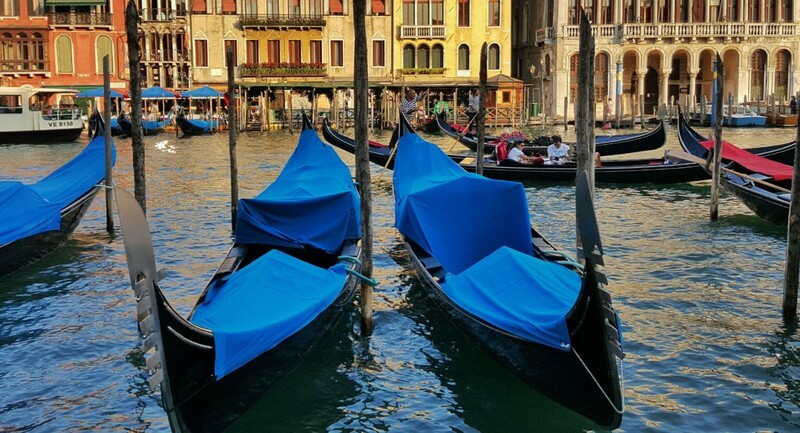 The Gondolas in Venice is amazing and expensive. One of the issues I have with globalization is that it degrades local culture. Everyone should have the opportunity to succeed but when a Chinese man is driving a Gondola that just isn’t right. When you see Italians talking on cell phones over the romantic conversation a couple is having that just shouldn’t happen. When it costs €100 to €150 Euros to take the Gondola ride, well that is just priceless. It really is worth every penny but it definitely isn’t what it used to be. The popular city in Italy is incredible and riding on a Gondola will be one of the experiences that you remember forever. Not only because it is majestic but because it will make that type of dent in your bank account. But as mentioned before riding on a Gondola in Venice is worth every penny!